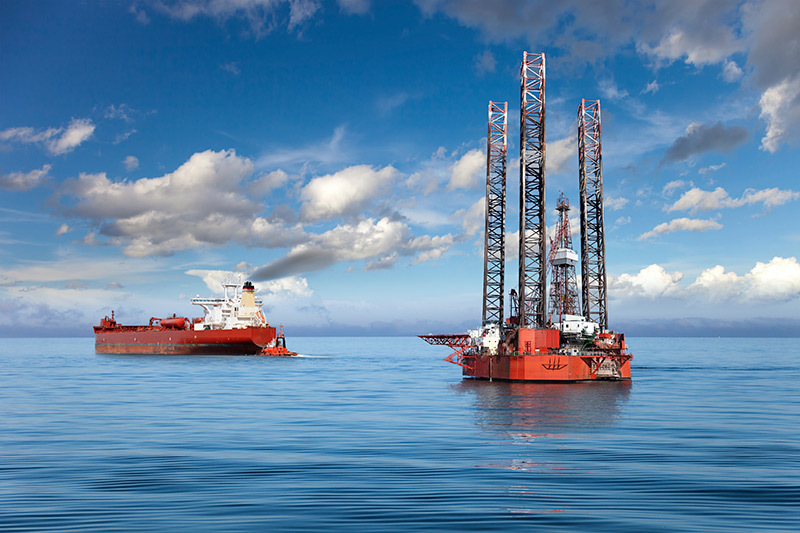 As the number of deep-water offshore exploration and production sites increases, energy companies are requiring more and more maritime vessel services for day-to-day operations. The increase in maritime costs has driven many energy companies to take a hard look at how they can manage their commercial fleets more efficiently. PETRONAS, the national oil and gas company of Malaysia, took a decisive step in this area by contracting Clearwater tracking technology to provide vessel tracking and monitoring services. Each of their 150 supply vessels are now outfitted with an ORBCOMM IsatData Pro satellite device that sends GPS position reports and travelling speeds every 15 minutes. With real-time visibility on the location of vessels, PETRONAS is now able to increase the efficiency of their fleet by dispatching the right and closest vessel to meet the company’s transportation needs. They are also enforcing speed policies which reduce fuel consumption and carbon emissions. The additional ability to define virtual geofences has allowed the company to specify pre-approved travel routes. Vessels that travel outside these routes are required to provide justification for the additional fuel costs and travel time incurred. The voyage and speed management of the vessels has already had some cost-saving results. Within the first month, there was a noticeable reduction in fuel consumption by the fleet. The reduction was largely attributed to the requirement that vessels strictly adhere to the pre-voyage route plans as well as maintain their speeds at the most economical (contractual) speeds. It is estimated that the change in behavior will equate to a reduction in operating expenses of thousands of dollars per vessel per year. The ability to accurately track the location of supply vessels had an additional unexpected benefit. Recently a merchant vessel travelling in the region was in distress and required immediate assistance. The local coast guard contacted PETRONAS’ Command Centre to see if they had a nearby vessel that could be dispatched. The center was able to locate and dispatch a nearby offshore supply vessel and the crew of the merchant vessel were safely rescued. For PETRONAS, the ability to save thousands of dollars on maritime operating costs was enough to declare the project a success. The opportunity to be a good corporate citizen is a pleasant bonus. Thank you for reading the blog and for posting. I’ll contact you offline to discuss your specific requirements. 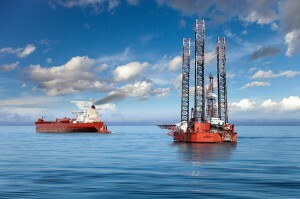 I provide vessel fuel and engine monitoring solution in Vessel cargo and gas industries. I´m interesting in in M2M satellite communications. Please contact as. Thank you for your inquiry. A representative will be in contact with you shortly. And thank you for reading!